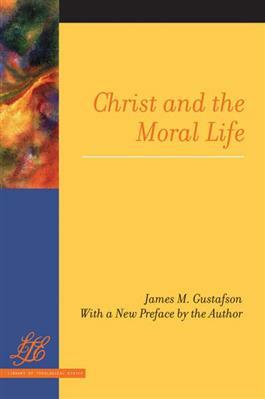 In this book, originally published in 1968, James M. Gustafson asks the fundamental question, what is the significance of Jesus for the moral life? His answer is in the form of an ethical map, showing the ways in which theological affirmations about Christ relate to moral life in the writings of a number of important Christian thinkers. Gustafson has written a new preface for this edition.